It often comes as a bit of a surprise to people to learn that there is a separate law of agency. And it is clear from reading the press that many letting agents are wholly unaware of it! Agency law sets out the rules that apply when one person (the agent) is employed or authorised (it does not have to be a commercial arrangement) by a principal (in our case the landlord) to create a contract between the principal and a third party (the tenant). Agency situations are not confined to lettings. For example there are shipping agents, and actors agents. Auctioneers are also a special type of agent. The agent is in a very powerful position and so is bound by a very strong duty of good faith, known as the ‘fiduciary duty’. This means that they must behave honourably towards their principal, put their Principal’s interests above their own and not seek to make any profit out of the arrangement, which is not authorised by their agreement with the principal. So for example if a letting agent speculates with his principal’s money on the stock exchange and makes a £10,000 profit, that money is not his. It will belong to the Principal (because it was acquired by unauthorised use of the principals money) and the Principal will be entitled to claim it off him. You will find some further information here. The other important issue in agency law is that of ‘authority’. An agent will be authorised to do certain things by his agreement with his principal (in a letting agency this will normally be set out in a written agency agreement). However if the agent goes beyond his instructions, then provided this is the sort of thing an agent like him would normally be authorised to deal with, the Principal will in most cases bound by what the agent does. So for example, if the landlord says ‘no pets’ and the agent agrees that a tenant can have a dog – the landlord is bound by this. Because it is the sort of thing agents are generally authorised to agree to and the third party is entitled to rely on this. After all tenants cannot be expected to know what private instructions the landlord has given to his agent. 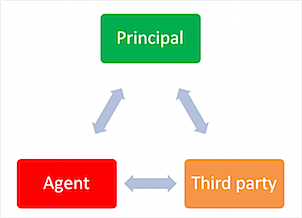 Also if a payment is made to an agent – this is the same (legally – so far as the third party is concerned) as if it was made to the landlord. So if the agent ‘does a runner’ and goes off with it – the landlord cannot ask the tenant to pay it again. 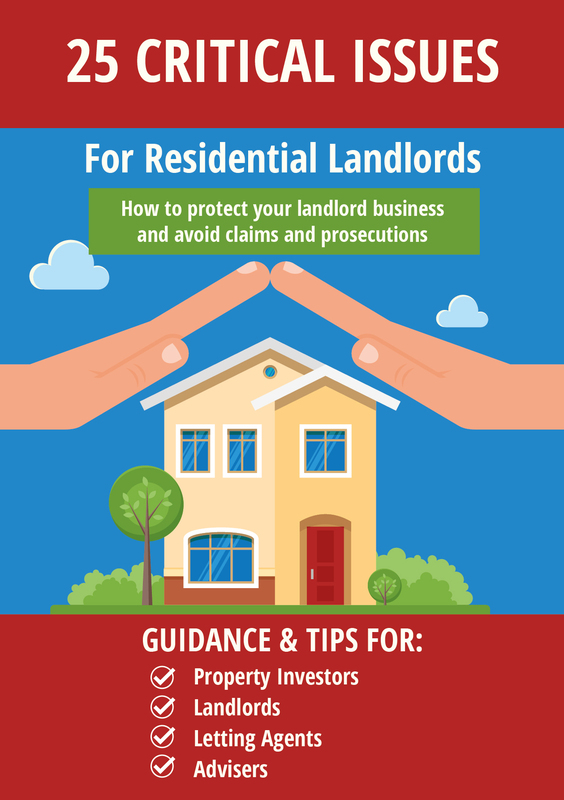 This is why landlords need to be really careful who they choose to act as their agent – and why they need to make sure the agent is signed up to the SafeAgent scheme. There is a lot more to agency law, but this will give you the flavour of it. 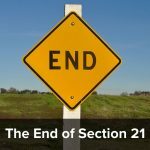 My Easy Law Training company ran an online course on agency law last year and we will be bringing it back at some stage (probably next year now). If this interests you, sign up to our mailing list and you will be told when bookings open again. 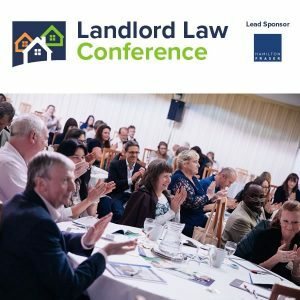 It is indeed the case that many letting agents know little about agency law – either that or they know it and ignore it. Tessa makes an important point not often appreciated which is that, whatever the terms of the agency agreement, every letting agent has ostensible authority to do the things which letting agents customarily do. The only exception is where notice is given to the contrary; I have never heard of a case where notice has been given to the contrary.